Missed Out on Harbourlife 2015 Tickets? There is Another Way. 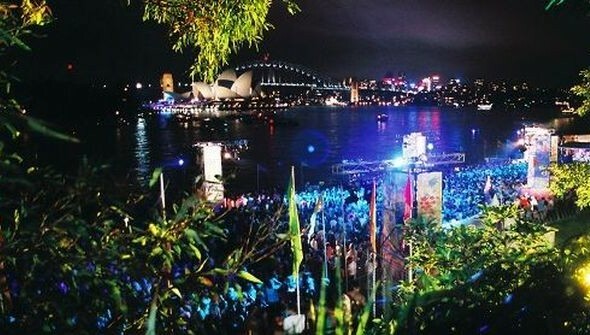 Harbourlife is Sydney's Premiere Dance Party/Music Festival and is held at Mrs Macquarie's Point on Saturday 21st November, 2015. 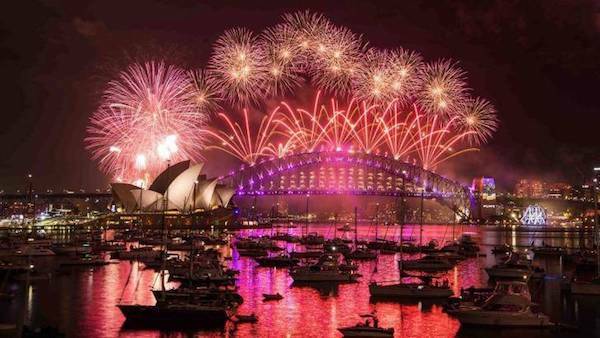 Being one of the most spectacular music festivals held in Sydney every year it is no surprise that tickets sell out very quickly indeed. It is also no surprise then that tickets for Harbourlife 2015 are indeed SOLD OUT and at this point the only way to get in is by winning them basically. What Makes Harbourlife so Spectacular? The answer quite simply; Location. Let's not beat about the bush here, although with the Royal Botanical Gardens next door you probably could if you so wished. It's waterfront and harbour views all the way, and it's this stunning location and gorgeous Sydney weather combined with the easterly breeze that make Harbourlife so uniquely spectacular. Held on the Fleet Steps at Mrs Macquaries Point, situated next to the Royal Botanical Gardens it is right on the waterfront with the Harbour Bridge and Opera House in plain view. And it's this harbour that is your key to getting access to this most awesome of festivals, because without the water we'd be up the cree...no, no we wouldn't be up anywhere, and we'd have no paddle either. 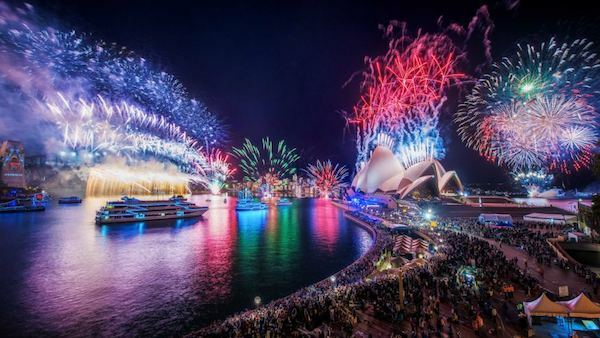 For those lucky enough to own their own boat, the option of seeing the various sets and experiencing the festival is still open so long as they can find a place close enough to anchor themselves and settle in for a night of dancing and drinking under the stars with the ultimate Sydney backdrop. As you can see from the above images, the boats and their occupants get very (very) close to the action indeed. Chartering your own private boat really is one of the best ways of experiencing Harbourlife and in this writers honest opinion, it's actually a better option! Prices range from $1200 through to around $3000 (depending on the quality of the vessel and the number of people in your group) and your group can have from 20 to 50 people. Per person, that puts the cost on par with an actual ticket to Harbourlife itself! Food and drink is BYO with eskies and storage provided, and when you look at the cost of buying your own alcohol versus the cost of paying the premium one expects at Dance Festivals this per head cost of boat hire looks like even better value. Check out the range of available boats by following this link HERE and contact us today on 1300 221 933 to speak with one of our friendly staff about getting your own 'ticket' to Harbourlife this November 2015.